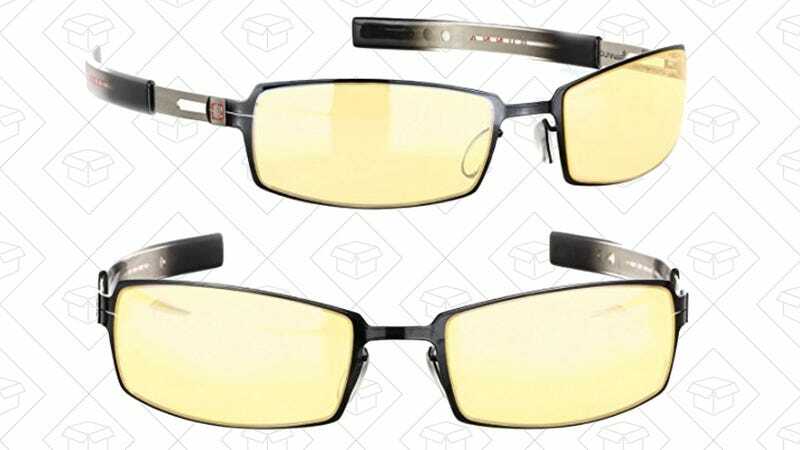 While Gunnar glasses are marketed towards gamers, they can be effective at reducing eyestrain for anyone that spends their day staring at a screen. The problem is that they’re typically pretty expensive, and rarely go on sale. Today though, one set is marked down to $37 on Amazon, from their usual $53-$60. That’s an all-time low, but we don’t expect them to last long.